You are here: Home / Blog / Entertainment Distribution Through the House, what is the best way? 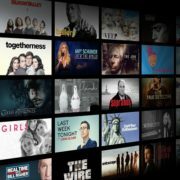 Entertainment Distribution Through the House, what is the best way? 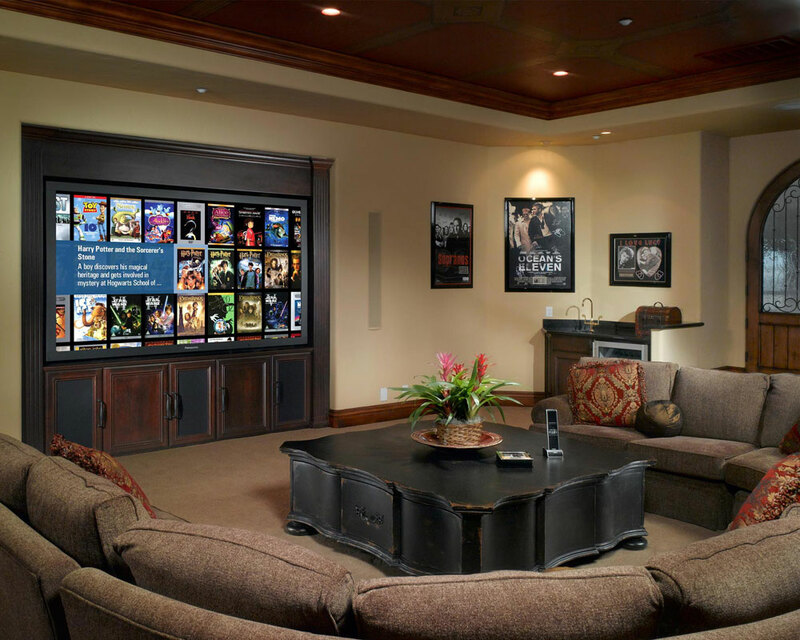 Distributing your entertainment throughout the house is slowly growing in popularity. Any type of media can be distributed. The main ones include Blu-ray or DVD movie and music, but doing it correctly is important otherwise there could be major interruptions or unnecessary upgrades due to poor equipment choice. Although there are many ways of distributing your entertainment, the most practical way is the building being completely cabled for data. Getting the infrastructure completed correctly is extremely important, almost every piece of equipment today will in one way or another use data cabling and use internet connectivity for many reasons. Of course there are many ways of distribution, from the cheap to the expense ways, so lets dive straight in. A NAS (network attached storage) system is the heart of any system, we won’t go on too much about this as our previous blog goes into depth about it, but basically its where all the data sits waiting for you, a NAS will hold all your music and movie (depending on size of the NAS), using a NAS can be difficult when it comes to storing all you DVD and Blu-ray movie as extra equipment is needed to put them on there, as well as some computer and software knowledge is also a requirement. 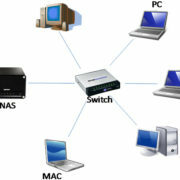 A NAS will in a way act like a server and distribute the media to more than one device. One of the cheapest ways to play back your movies throughout the home is using the TV’s DLNA function (plug the data cable straight into the back of the TV, the only problem is audio coming through the TV. 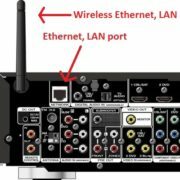 Most TV’s will only decode stereo and not surround sound, so if your playing something in your home theatre room, this option will give excellent picture but only stereo sound, another option is to us a if your TV is a bit older, in some cases it will output the audio in surround sound, but this will also depend how that file was made, if it was made in stereo, that’s all you get, but if the file was made in surround sound, only then will you get the full benefit from it. This option is of course the best and the easiest to use but the most expensive. A dedicated server will have the all the component in it to store your movies and music on the hard drive and with dedicated players, it is then possible to playback your movies in full HD with surround sound. A media server will also give you professionally looking movie cover artwork when browsing your movie collection, where as a standard media player will only give the file name of the movie. A NAS system can vary in price, from a few hundred to a few thousand, depending on how big the hard drive is. To playback using your TV is of course free as your TV already has the software built in, but there are external media players that can be connected if your TV is a bit older for a few hundred dollars. A dedicated media server (the best of the best) can cost from a few thousand and up, and then there are the media plays that attach to the server as well, they can cost up to a few thousand dollars each. Dolby Atmos, what is it all about? part 2 HOME AUTOMATION – WHAT IS IT ALL ABOUT?